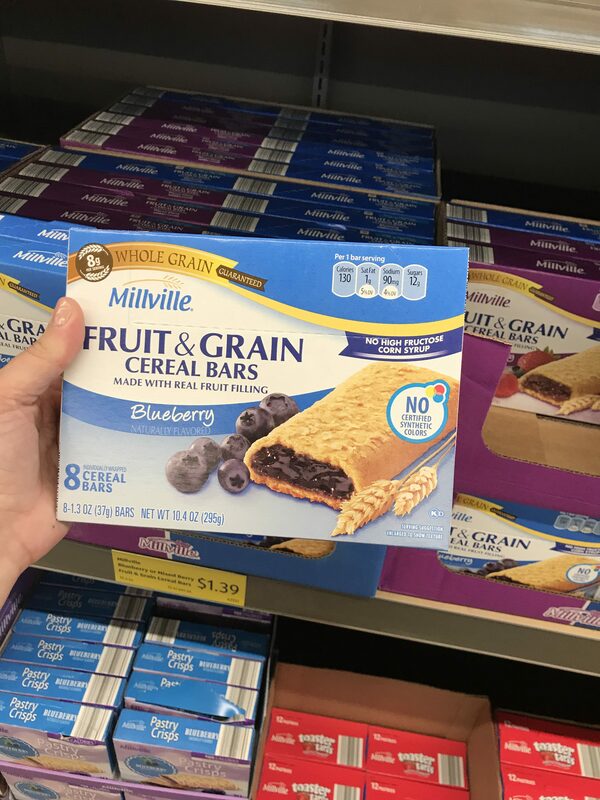 Several weeks ago, we asked our readers what their favorite things to buy at Aldi are, and we got a great response! 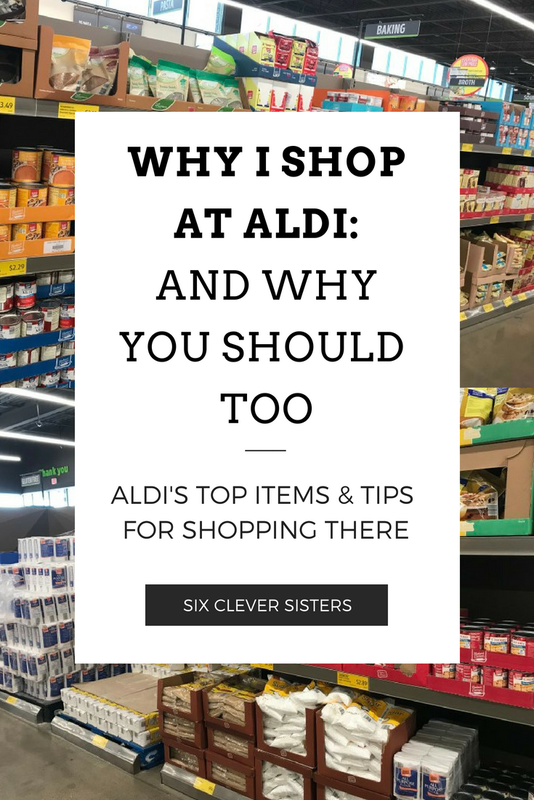 I know if you are new to shopping at Aldi, you may feel like you’re not sure what to buy, what products have better prices than other brands, what items have great reviews, etc. 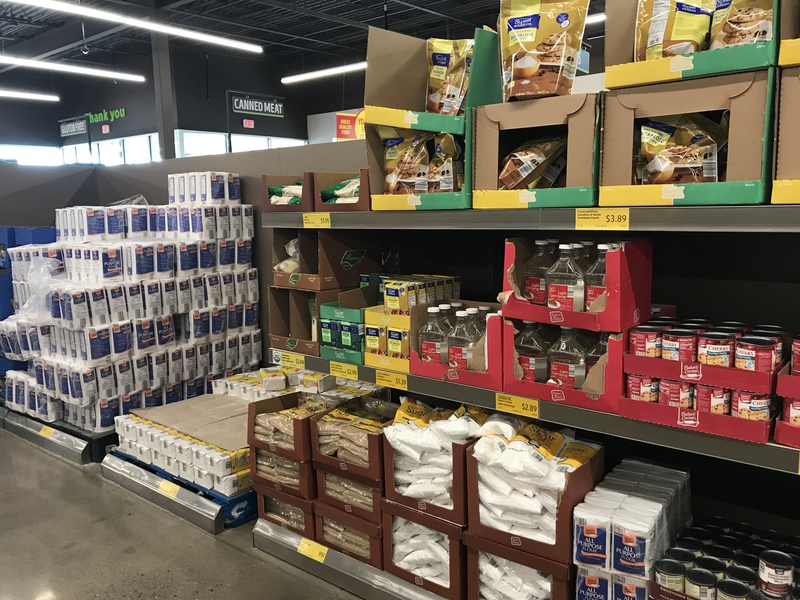 So, we took what our readers said and our own personal experience from shopping there and put together this post to help out our newbie Aldi shoppers. Or even if you’re a faithful shopper, you may want to try some new products after hearing someone else’s opinion. 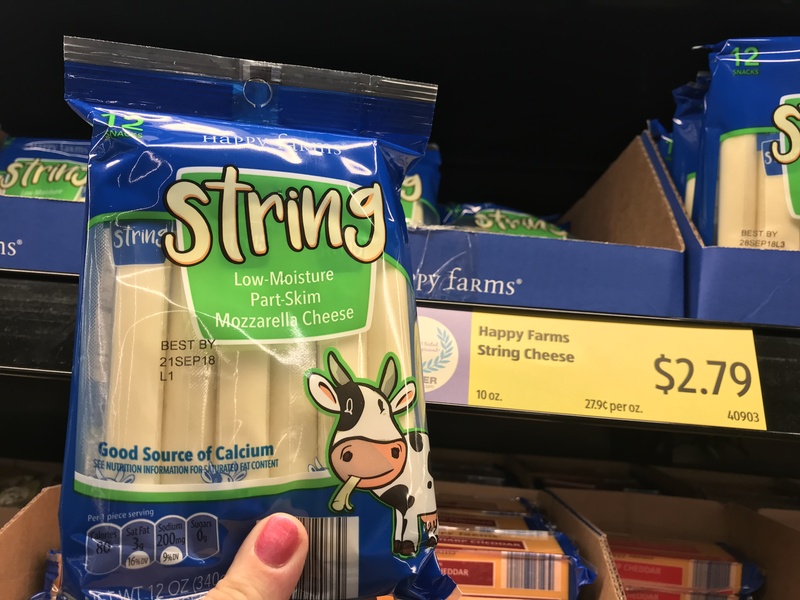 Part of the fun of shopping at Aldi is trying some new products! This weekly meal planner is the bomb! 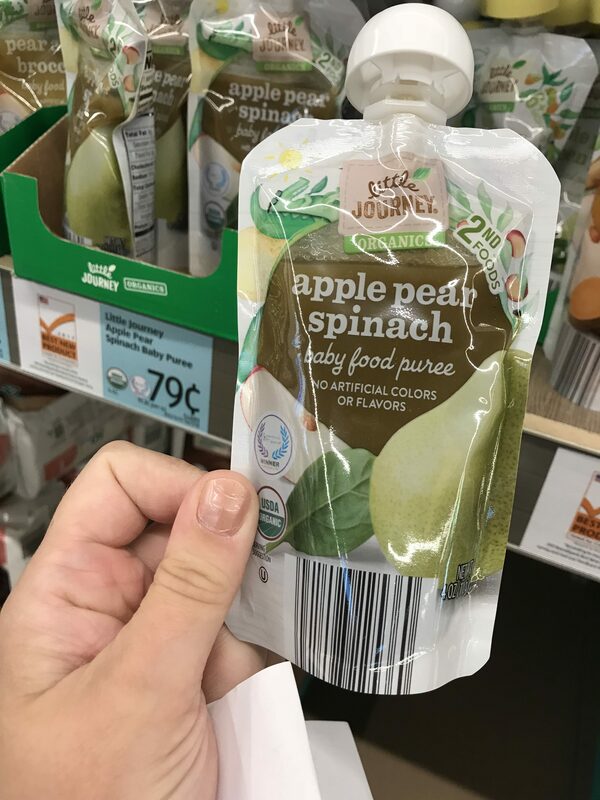 The shopping list part is perforated, so it makes it so convenient to tear off and stick in your purse before heading out to do your grocery shopping. First, let’s talk about Aldi. 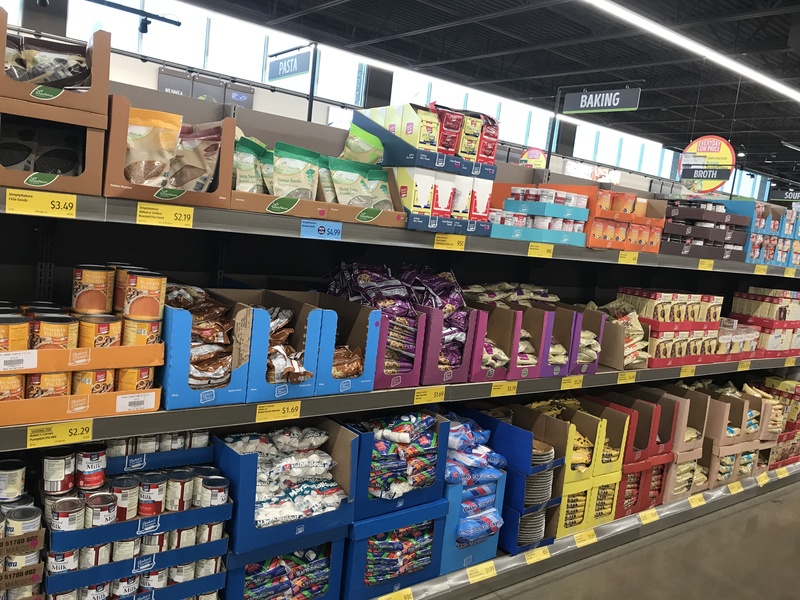 Aldi is a budget-friendly grocery store with new locations popping up in more states all the time. You can find your nearest location here. I love that they are coming to more cities across America! Aldi is a great place to shop. It’s a place where you can go to fill your pantry, fridge and freezer without breaking the bank. I mean, seriously, the prices are insane. 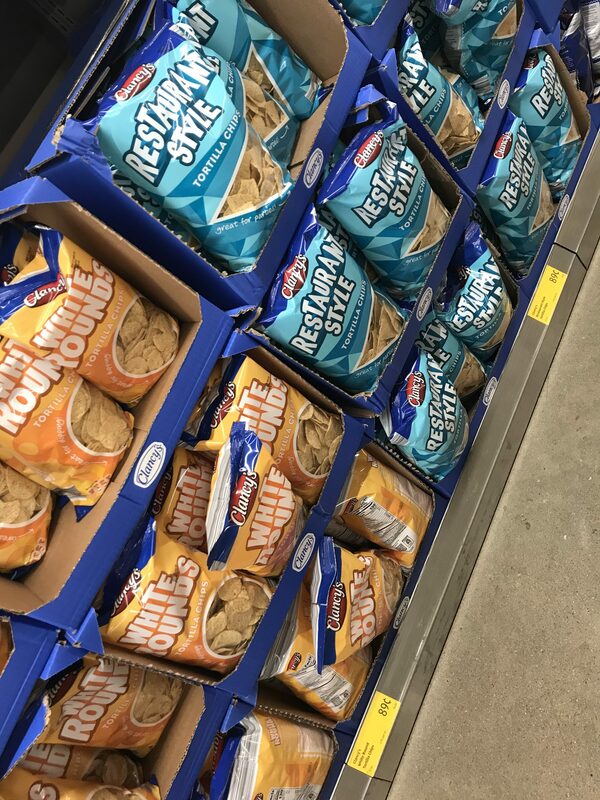 It is budget shopping at its finest! 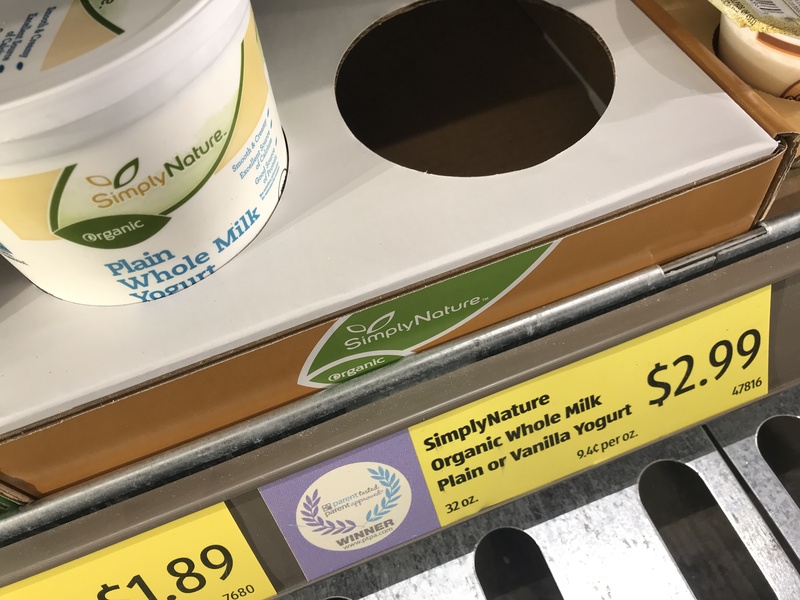 And in the past few years, they’ve added organic produce which has amazing prices and have now even added gluten free products at unbeatable prices! Aldi is not a huge store like your other local grocery store chains. They sell your weekly must haves, which means smaller stores, which means lower rent and electricity costs, which in turn means savings for you! 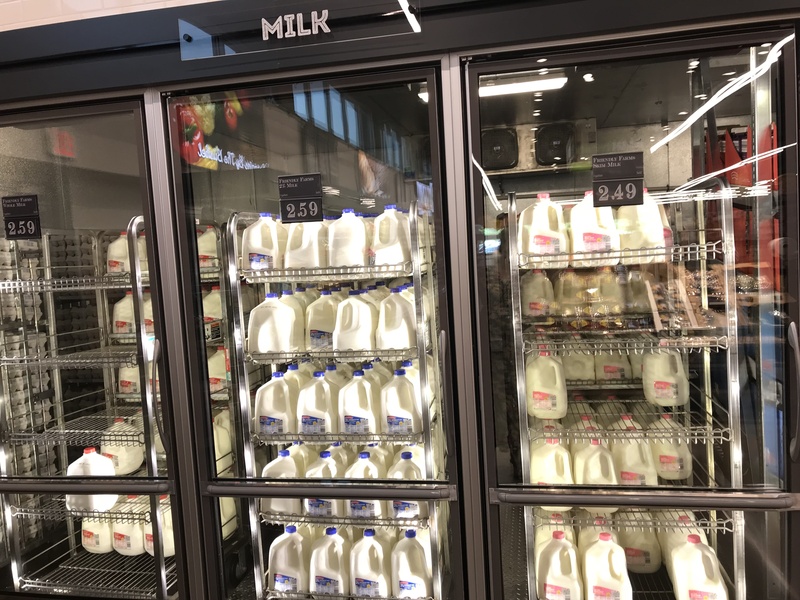 You’ll find the best prices in town on milk, butter and eggs! These prices will fluctuate locally of course. Readers favorites in dairy are milk, butter, eggs, cream, yogurts (including Greek and probiotic) and cheeses! 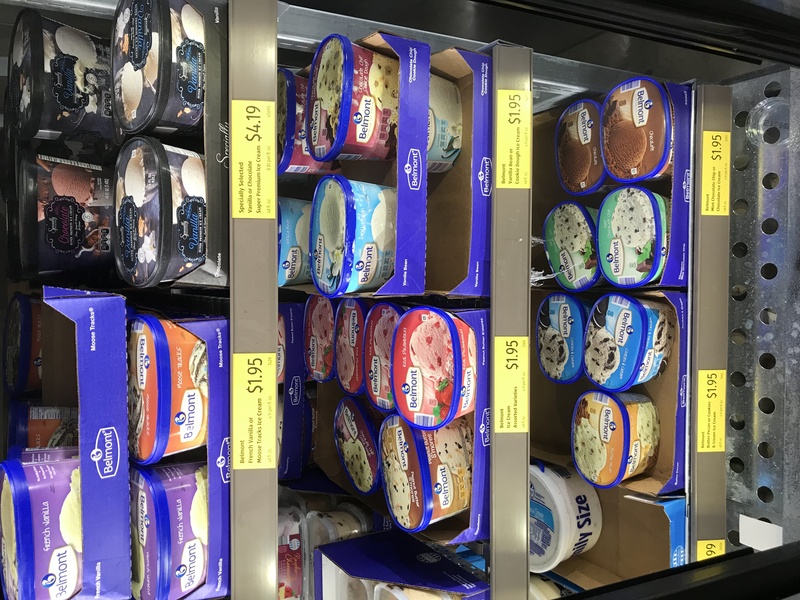 We got great reviews from our readers on their ice cream! And, when you LOVE ice cream as much as we sisters do, getting it at an affordable price is a win for us! I can’t tell you how many of our readers said over and over again what great produce they have, even now offering organic produce. 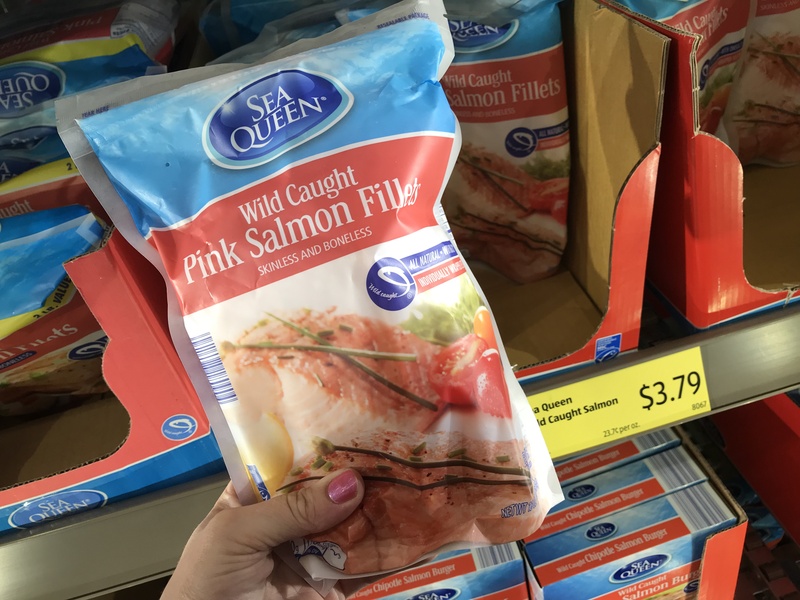 It’s always fresh and affordable with a great selection! 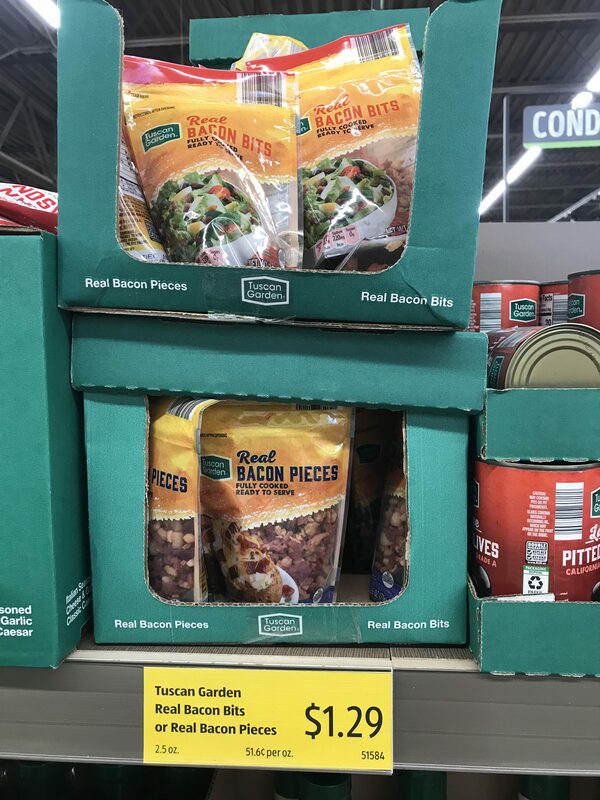 Our sister, Liz, recently found they now sell the salad kits. She tried one and is in love! 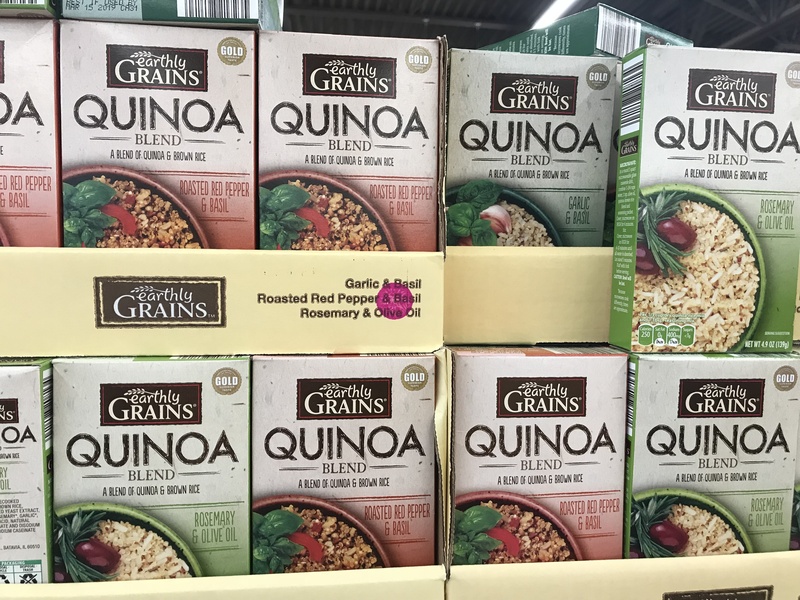 There is a new line of gluten-free products that everyone is raving about! 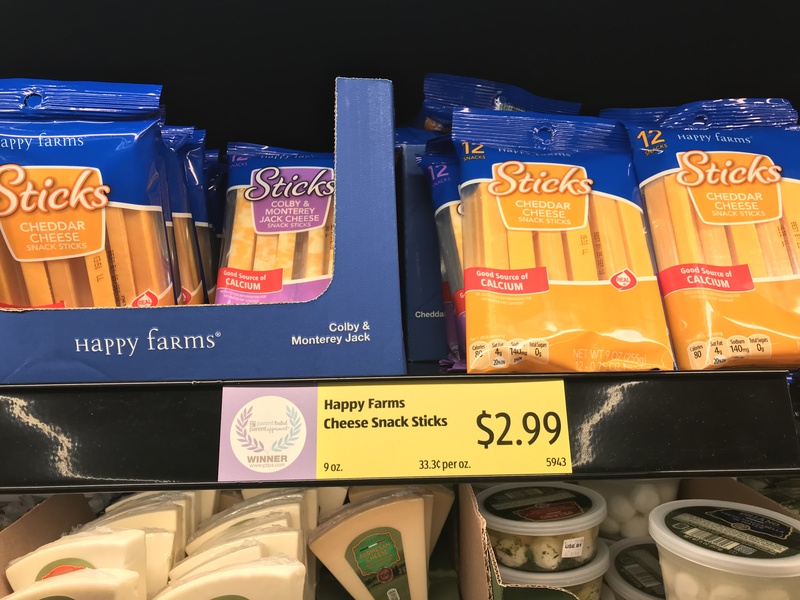 Their liveGfree line of gluten free items has even gained national recognition! 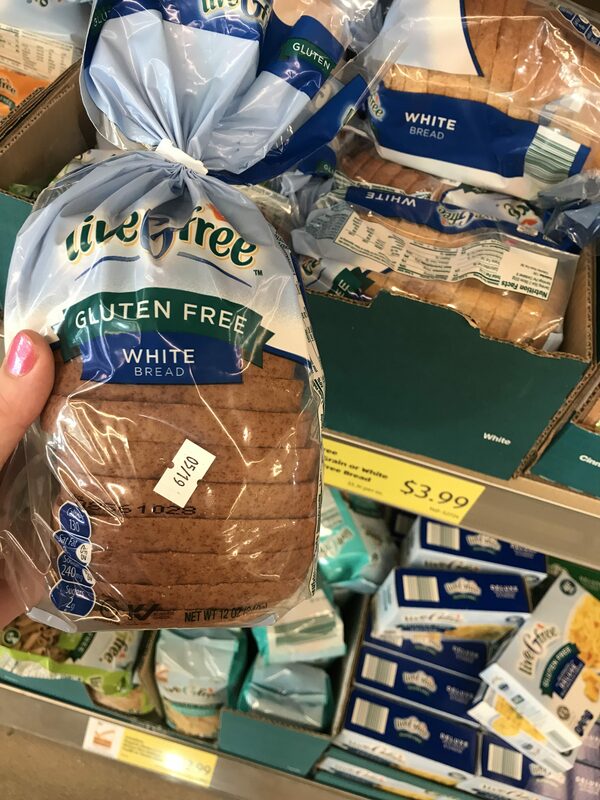 From gluten free brownie mix to mini pretzels to breads, those who’ve tried it say their gluten free products are fantastic! 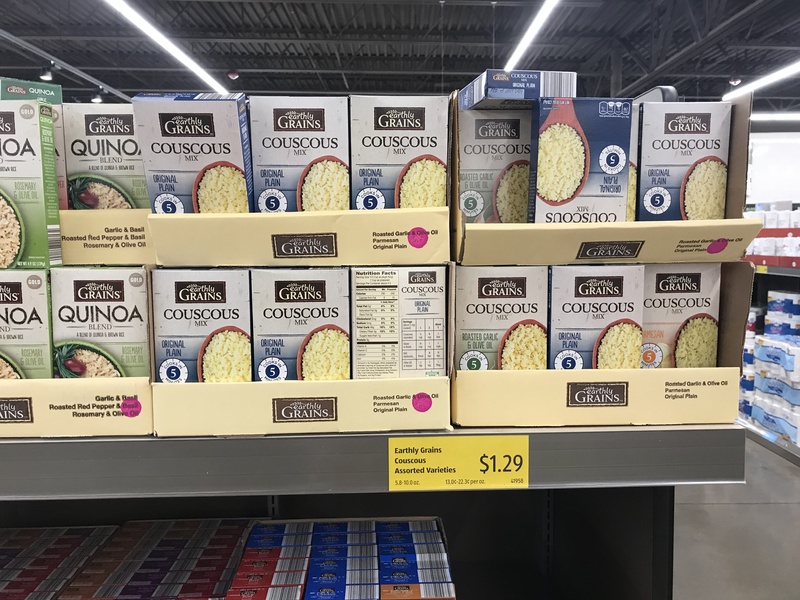 All your baking staples are so much lower in price than other stores! We like to stock up here on baking goods before the holidays when we know we’ll be doing a lot of baking. From cocoa, to craisins, to dates, to sugars and flours, to pie filling, to nuts, to morsels, to extracts, you just cannot beat the prices! 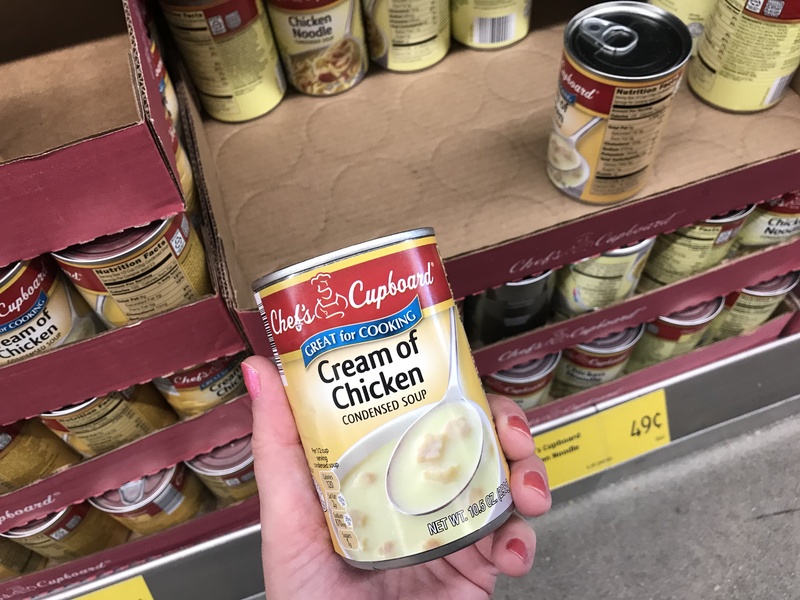 The list of unbeatable prices and good quality items in this pantry category include creamed soups (great for cooking with! ), canned vegetables, instant rice, noodles, olive oil, taco seasoning, quinoa, real bacon pieces, salsa, spices, dressings, honey, peanut butter, chia seeds, chili jam, 100% apple juice and the list could go on! 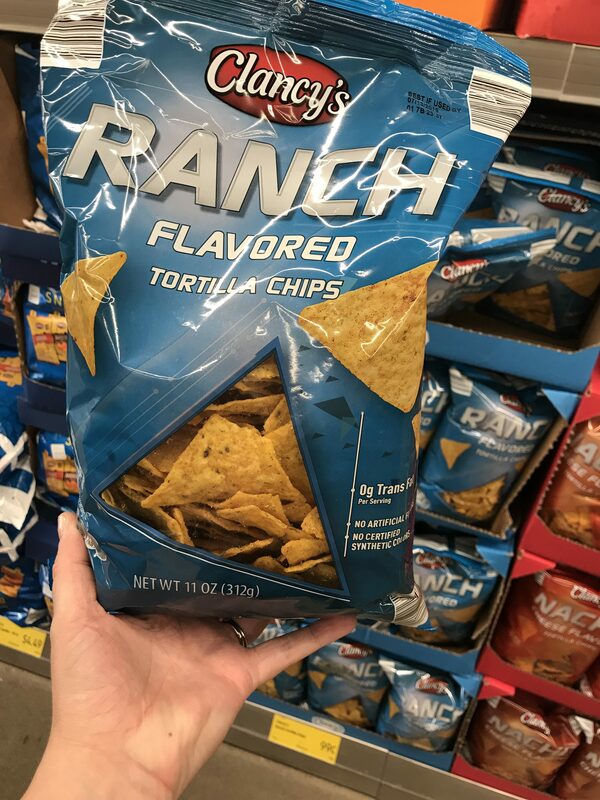 Our favorite in this category is definitely the tortilla chips. Sooooo good!! 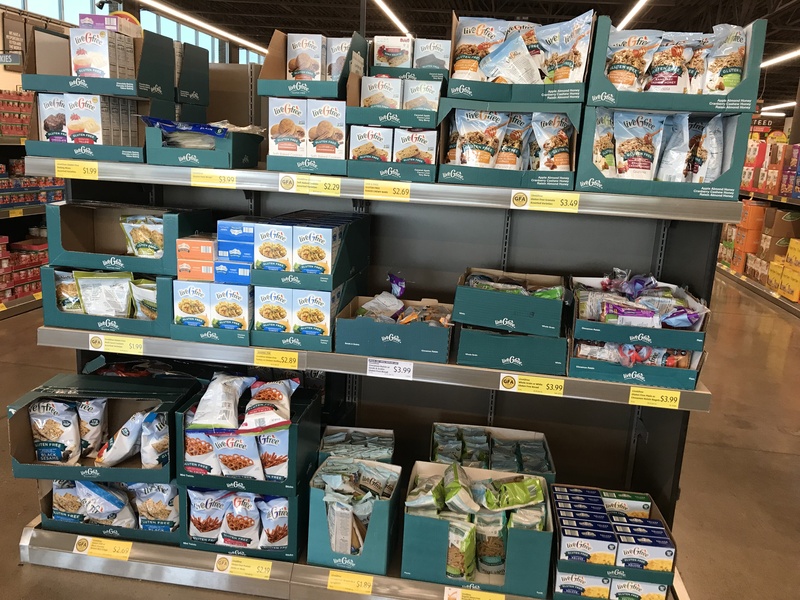 Others say Aldi brand cool ranch chips, fruit and grain bars, Aldi brand lucky charms, other cereals, kettle chips, salsa, whole grain penguin crackers, and German coffee. You’ll also find a lot of new and fun things to try in this category. Sometimes we see chocolate covered blueberries or chocolate covered nuts and other fun snacky type foods that won’t always be there. 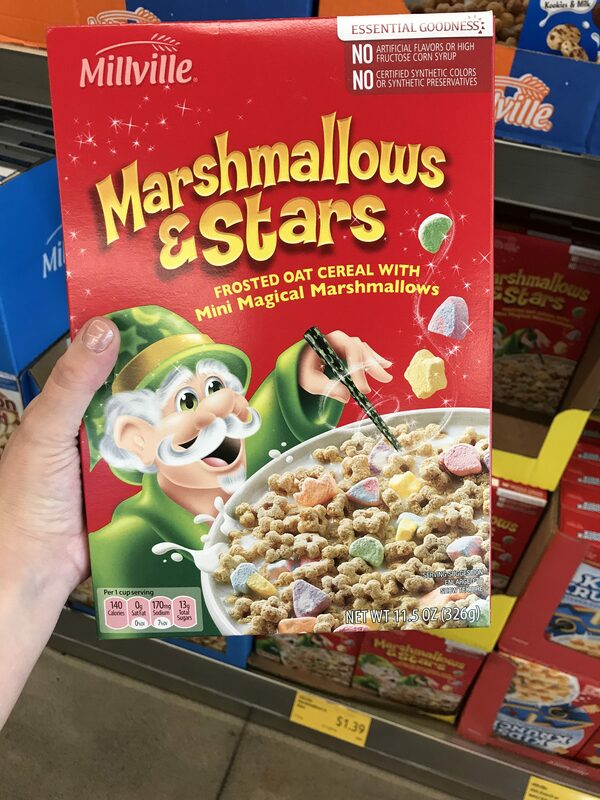 So if you see it and want to try it, grab it! 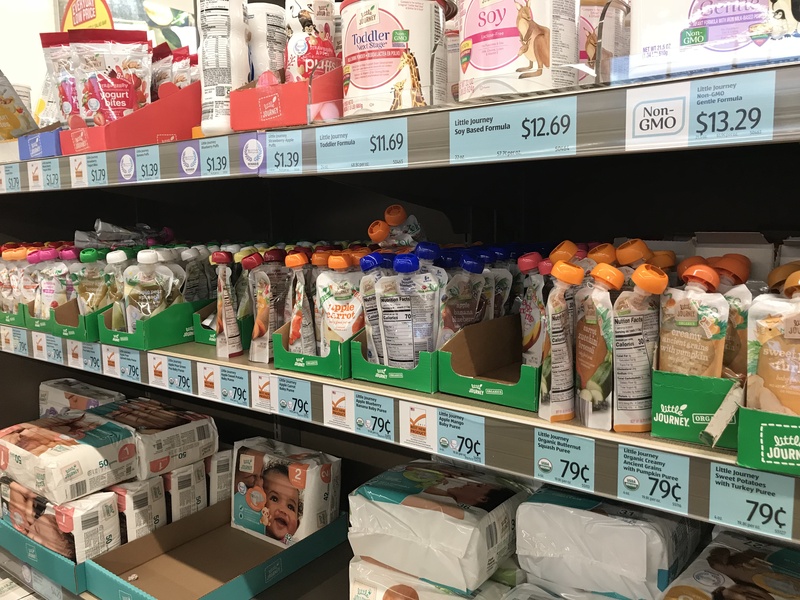 Food pouches, rice rusks (mum mums), puffs and diapers were some reader’s favorites! 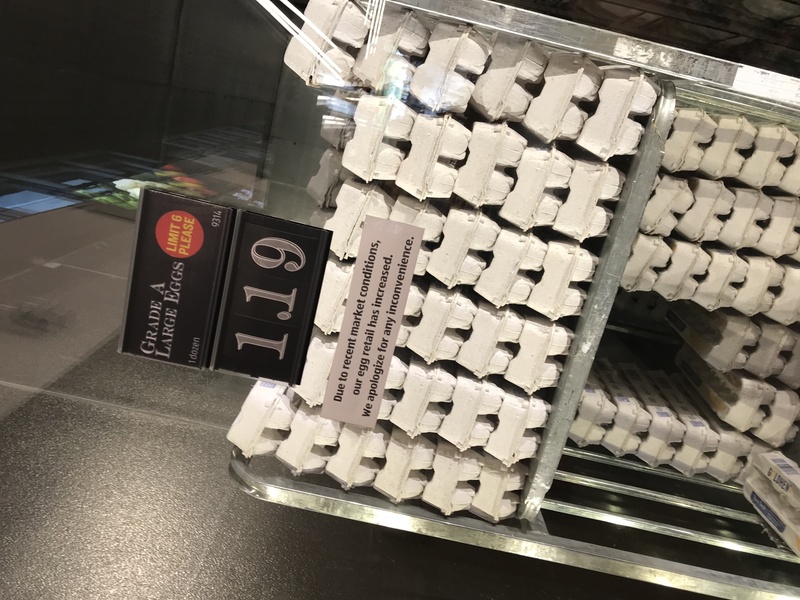 Their food pouches are even organic! Mary W. says she loves their AA batteries! We LOVED this from Terri S! 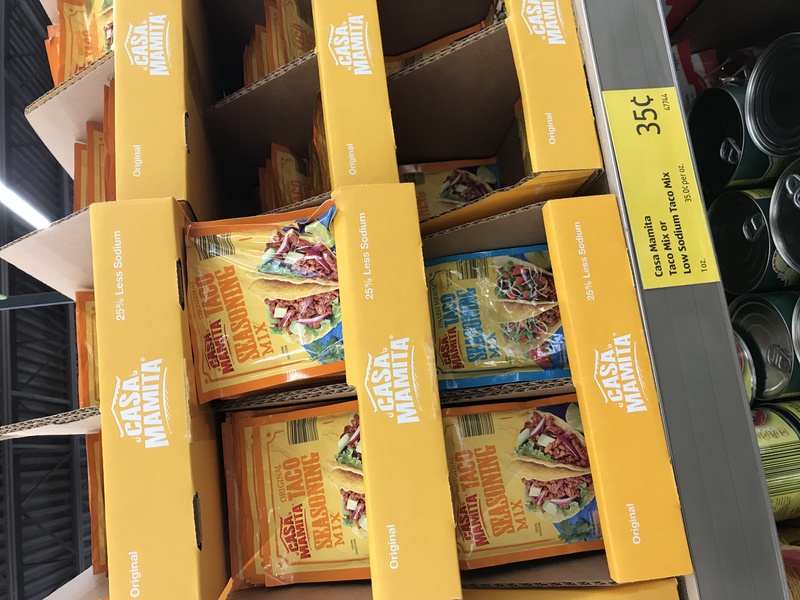 And it seems that Aldi is bringing out more things each time we go back! But, at the same time, they are still offering great prices that are just unbeatable! 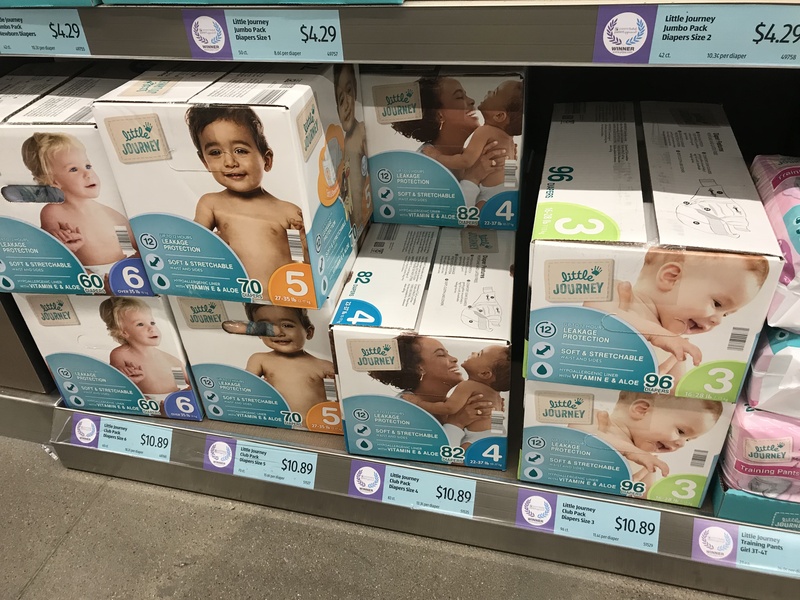 Aldi newbie shoppers, you’ll want to read these tips before shopping! Don’t forget your quarter! Aldi keeps all of their carts outside the entrance of the store. To release a cart for use, you need to insert a quarter into the slot, and it unlocks the cart. Don’t worry, you’ll get your quarter back when you return the cart. Honestly, this is such a great concept. There are never carts scattered all over the parking lot! Bring your own bags! 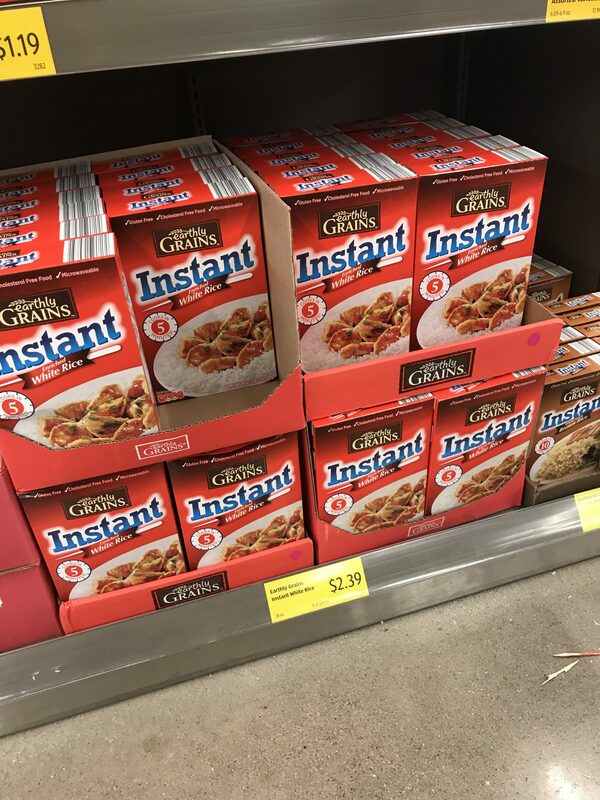 This is part of the way Aldi keeps the cost so low. 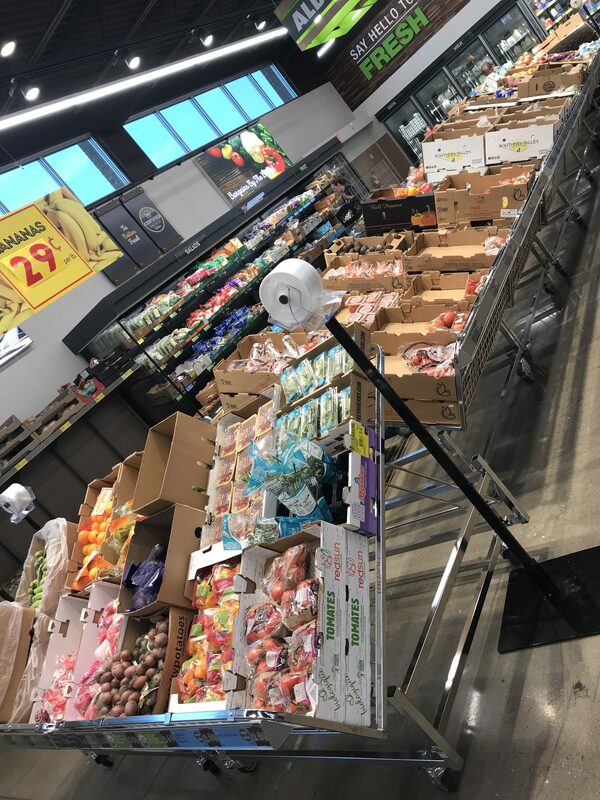 Don’t worry if you forget your bags, they do have some available for purchase at checkout, including plastic, paper and even freezer bags to keep things chilled on the way home. 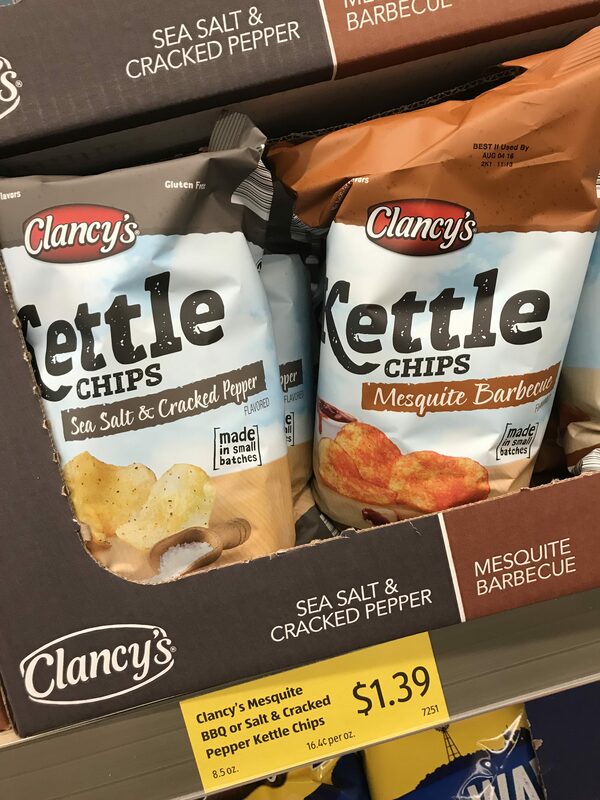 They range from $.25 – $1.00 a piece. What we like to do while we are shopping is to look for empty boxes or almost empty boxes. Bring them to the checkout with you for loading your items into. You’ll find a counter across one wall of the store near the checkout. This is where you can load your items into boxes and bags. Aldi likes to check you out quickly and get to the next customer to keep the line moving. So, move on over to the counter to bag and box your stuff! 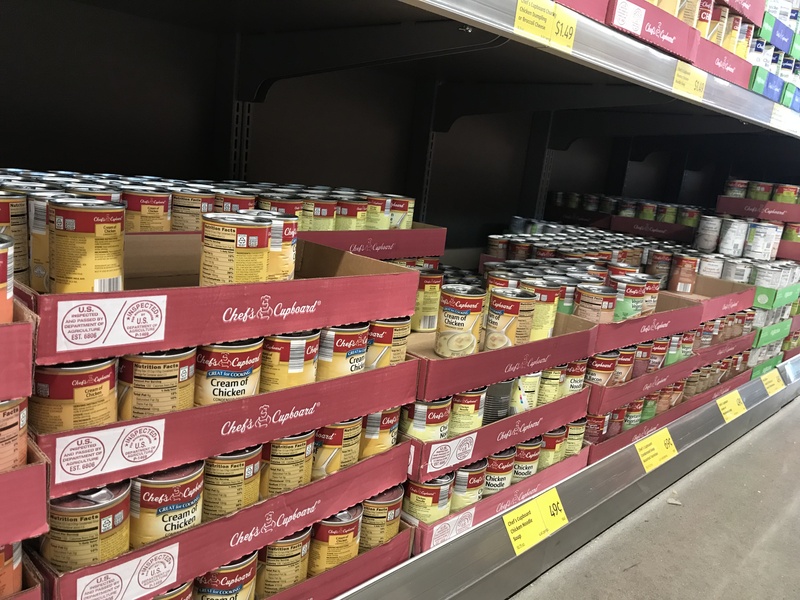 Aldi does have some premium food and household products and seasonal products that are only available in store for a limited time. So, if you see something you like, grab it while you can! 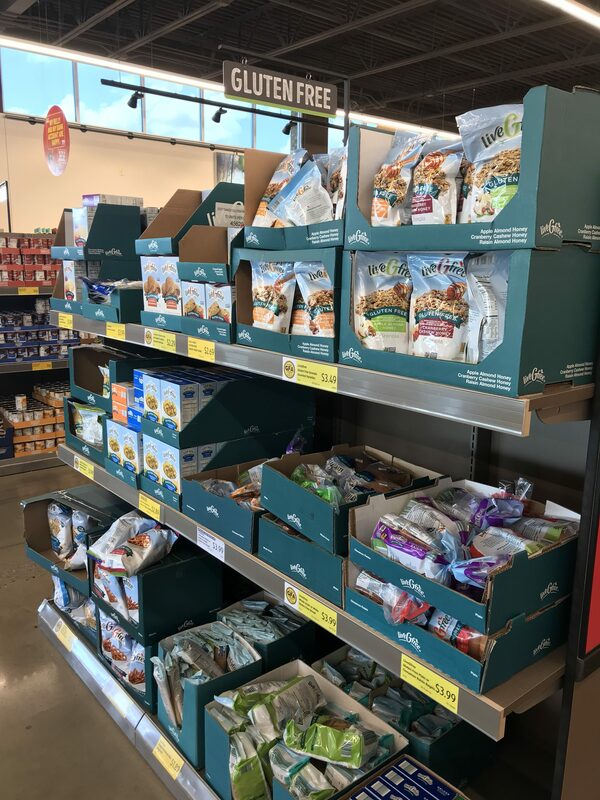 I hope if you’re a new Aldi shopper you’ll come to love Aldi just as much as we do!